Gávea is a favorite residential area and lies close to Leblon, Lagoa, Jardim Botanico and São Conrado. It has its own quaint charm and attractions that makes it a popular tourist spot. Quality restaurants and shopping malls are located in this area so you can expect to have a wonderful time. Gávea also offers lots of different cultural attractions around the neighborhood, and is home to one of the largest universities in the country, PUC (Pontifícia Universidade Católica). 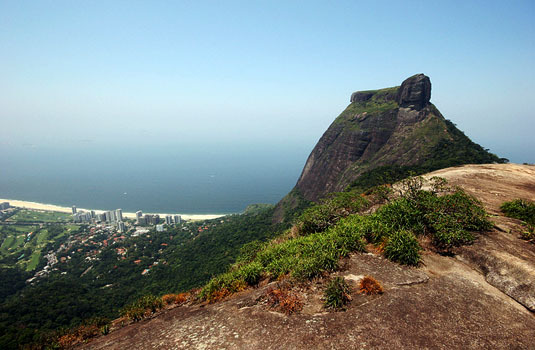 The neighborhood is a reference to the Pedra da Gávea, which is located fairly close to the district (more precisely, in São Conrado) and is similar to a carrack topsail, a sailing ship.The neighborhood came from the subdivision of rural properties located in the Garden of Gávea, like their neighbors Lagoon and Botanical Gardens. In the years 1920 and 1930, the neighborhood was known for hosting racing cars.Today is populated by the medium-high class and it has the highest human development index of the state of Rio de Janeiro. Solar Grand Jean De Montigny was built by Auguste-Henri-Victor Grandjean de Montingy. This solar mansion is a landmark of neoclassical architecture located at the PUC, Catholic University. It hosts temporary art exhibitions throughout the year. The planetarium should be next on your agenda. It was inaugurated in 1970 and has state of the art facilities. The theatre features 180- degree cinema and can house 300 people. The projector weighing about 3 tons uses optic fibers and the latest computers to turn the dome into a credible replica of a starry sky. Don’t miss the opportunity to take your family to the planetarium for some healthy edutainment. 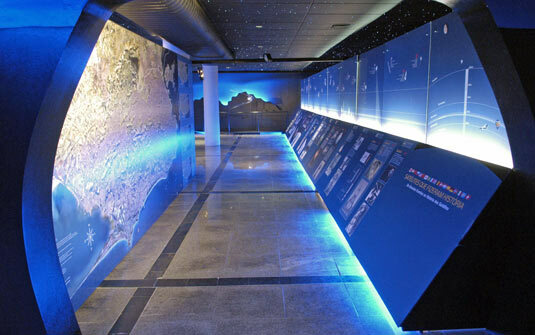 The planetarium has a small library, museum and gift shop. Parque da Cidade is about 470 thousand square meters and is in the Upper Gávea at the end of Av. 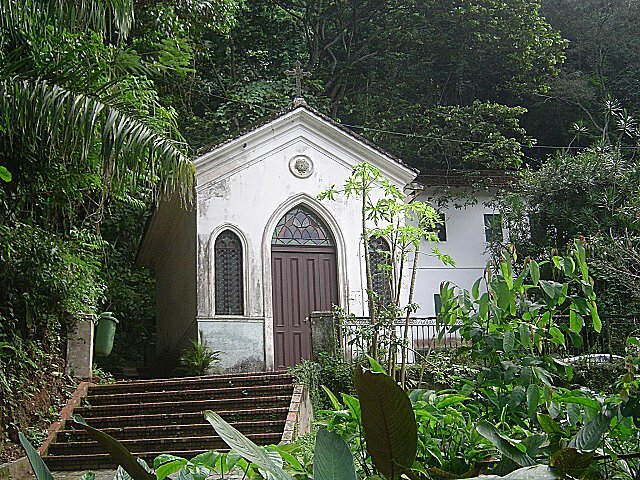 Marques de São Vicente. It is part of the trio of gardens, the other two being Jardim Botanico and Parque Lage. You can marvel at the flora and fauna at the park. Be sure to visit the park for a relaxing afternoon amidst nature’s bounty. At the Parque da Cidade there is also the Museum of the City with a collection that now includes about 20 000 pieces, among them: the throne of King John VI, Master Valentine sculptures, engravings of Debret, nineteenth century paintings, original furnishing and tumbled watercolor painting "Interior View of the Commerce Square." Bacalhau do Rei on Rua Marquês de São Vicente 11 is a famous restaurant in Gávea known to serve the most delicious cod fish croquettes or bolinho de bacalhau. Their appetizers are also popular with most locals and tourists. Another gourmet delight is Bacalhau do Porto ao Rei, which is codfish seasoned with parsley, garlic and onions and served with potatoes and olives. For connoisseurs of fine wine, the restaurant has a selection of Portuguese wines. The restaurant has two dining areas, one located indoors and one on a large portico. Braseiro da Gávea is a popular happy hour spot on Praça Santos Dumont 116. The restaurant is well known for its traditional snacks including spicy linguiça (Portuguese sausages). Do order caldo verde, a delicious Portuguese green soup with kale. Thursdays and Sundays are the best nights at the restaurant.Near Braseiro da Gávea, there is also Hippodromo, Guimas, Bar do Alemão, a few others forming the bohemian enclave of Gávea. Aka BG, it became a hot spot at night for several generations of great beer, good conversation and beautiful people. Scenario for novels and films and an obligatory route of the most famous Brazilian artists, actors, actresses, is also boosting during the day, home of the best record shops in the city, renowned designer studios, theaters, restaurants and shops of new carioca designers. Usually best days to see it crowded are Thursdays and Sundays. During Rio Carnival blocos such as Desliga da Justiça, Escangalha and Me Beija que sou Cineasta, concentrates in BG. 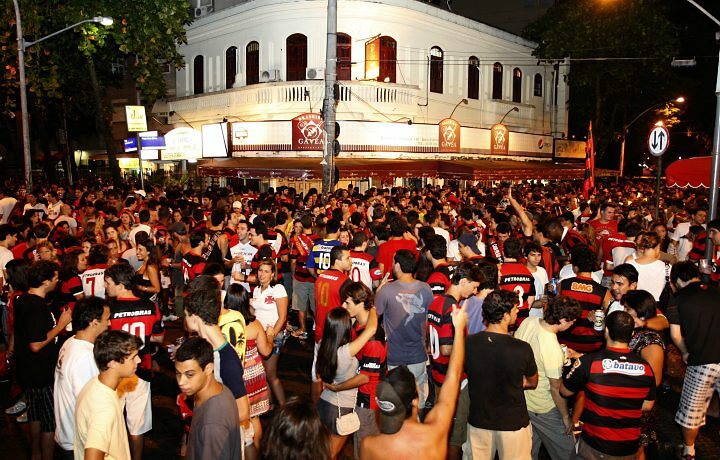 During the carioca soccer games championships, if Flamengo wins any game, mostly if it becomes champion, than BG is the place to be, if you want to mix with a fun crowd! Marques de São Vicente is the main street of Gavea. 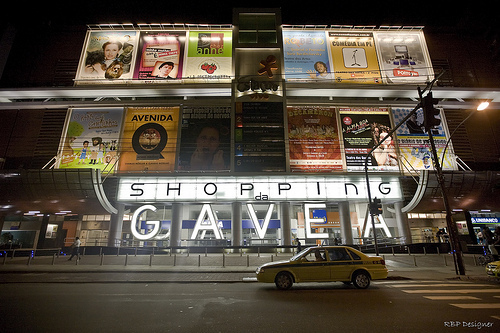 Besides Gávea Trade Center, the Shopping da Gávea, one of Rio’s most sophisticated malls is located along this same street. This upscale shopping area includes home furnishing stores, antique stores, book stores and the branded clothing. The mall also houses a number of theaters and restaurants including Chez Anne, known for serving the best brigadeiro fudge.